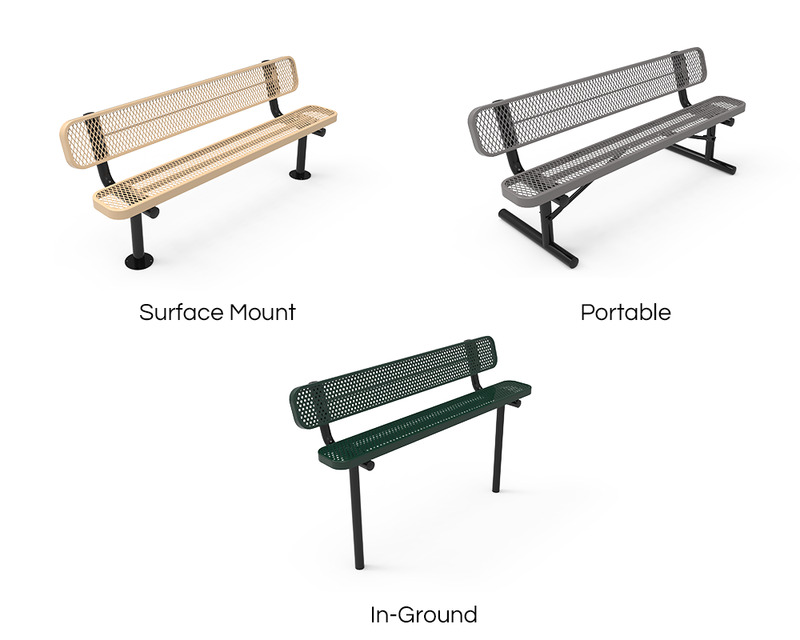 Furniture Leisure's Elite Series 8 Ft. Thermoplastic Polyethylene Coated Backless Players Bench provides ample room for players and patrons alike making it perfect for sporting complexes, ballparks, and schools nationwide. 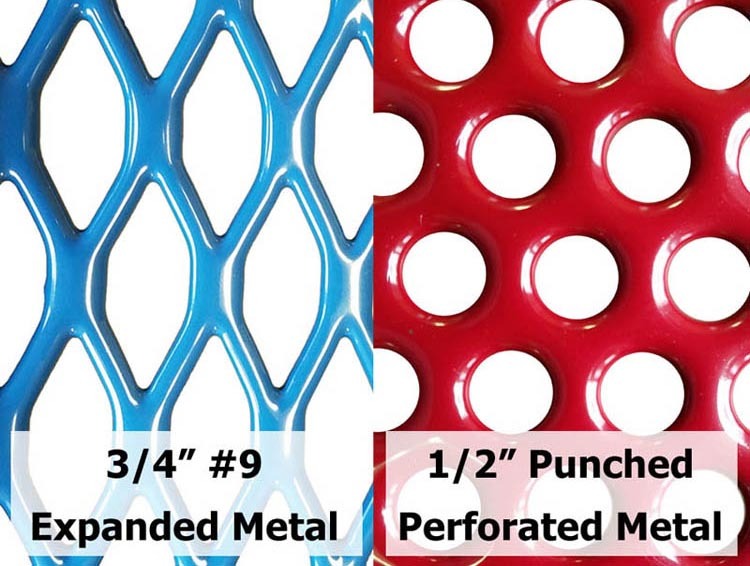 Be confident in our bench as it features a seat/back constructed of commercial grade 3/4" #9 gauge expanded metal or perforated 1/2" hole punched steel. For protection against rusting, chipping, fading and other weathering effects a coat of the elite series thermoplastic polyethylene is applied to the seat and back. A 2 3/8" powder-coated steel frame supports the bench and uses a 1" cross-brace for extra strength. Match your locations setting and theme with a variety of separate color options available for both the seat/back and frame. This product comes with a 5-year commercial warranty and is made in the USA. Departs the warehouse in 3 - 5 business days.